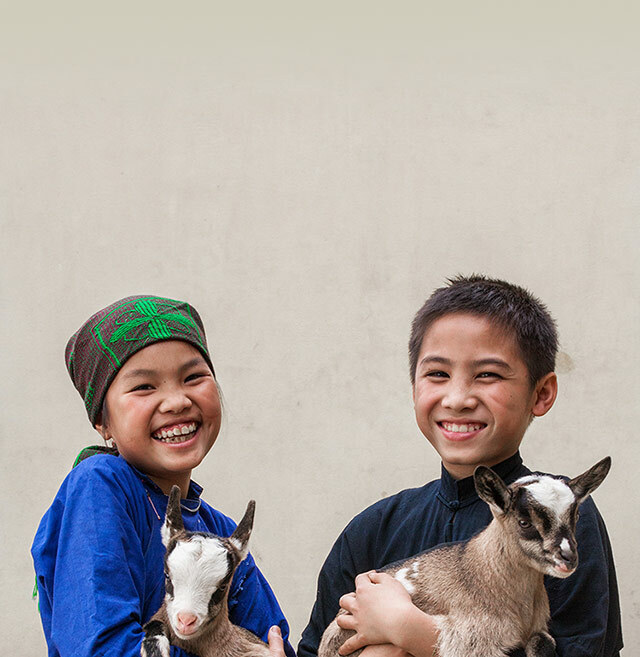 The Global Action Fund is an alternative charity gift for anyone on your list. This powerful gift that gives back helps ensure all our programs remain fully funded to provide nutrition, health care, education and economic support to children and families in immediate need. You can give a donation gift to the Global Action Fund without receiving a bonus gift and make your donation go even further. Break the Cycle of Poverty in the U.S.